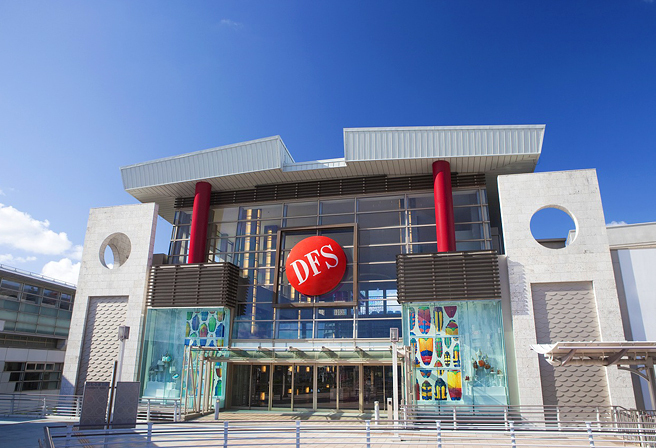 Whether your shopping preference leans towards casual or luxury, DFS Galleria is a must shopping destination for your duty free shop. 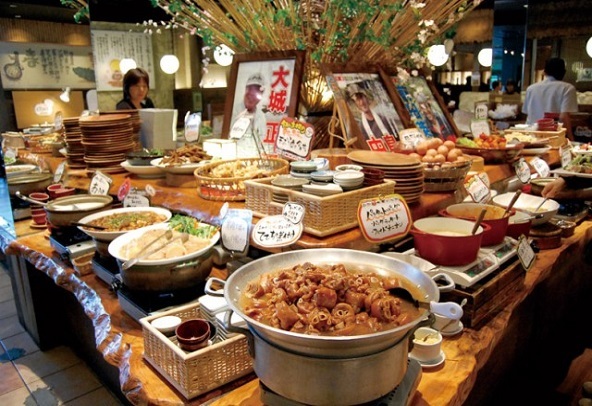 One of the DFS groups lies in Okinawa, Japan, in the most fashionable area featuring the museum, art gallery, theaters, restaurants as well as local huge department store with an easy access from Naha airport via monorail. Now how can you duty free shop here at DFS Galleria? It’s just as easy as you step in the shop! All you have to do is just present your flight ticket that indicates you’re leaving Okinawa for mainland Japan or other country so that almost all brands sold here can be added to your duty free shopping list. Although you cannot get your goods you have paid for on the spot, you can receive them at the airport or port when you’re leaving Okinawa. However, if you’re shopping on the day you’re leaving, the shopping must be done by two hours before your departure. Enjoy not only shopping but also browsing from brand watches and fragrances to clothing and cosmetic.